 At Bare Fitness in Elkhart, we are committed to offering the highest quality Group Fitness training around. Our system is made up of TWO distinct programs, including TRX Circuit Training AND the revolutionary FitRanX Cardio Conditioning program. Each system offers a combination of bodyweight movements and cardiovascular endurance training to help you build strength, burn fat, and meet the needs of all fitness levels. Come see it for yourself or learn more today! 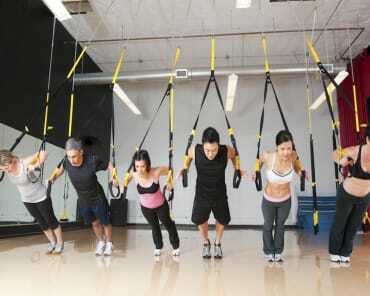 What Can You Expect From Our Group Fitness Training? We're offering a comprehensive approach to better health and wellness with a total-body training system. In our Group Fitness Classes, men and women of all abilities can challenge themselves with a dynamic system that keeps your body guessing week after week. At Bare Fitness, our team is dedicated to your success and we're making it happen with hands-on coaching and unwavering motivation. 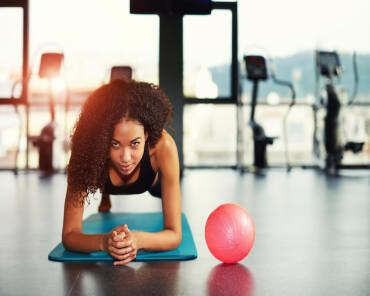 Our Group Fitness program is great for men and women across our community who are hoping to get in great shape AND for athletes in any sport looking for effective conditioning and strength building strategies. 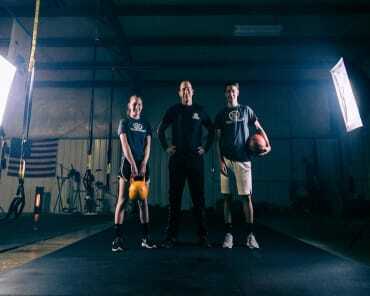 We rely on modern-day technology to help you get the most out of every workout and our team of coaches is ready to meet the needs of any experience level. Join Us For The Best Group Fitness Training In Elkhart! Change the way you train and rely on our cutting-edge system to help you see results like never before. Our Group Fitness program includes TWO revolutionary classes are we're ready to help you find success from day one. Just fill out the short form on your screen to get started or to learn more about everything we have to offer at Bare Fitness in Elkhart! 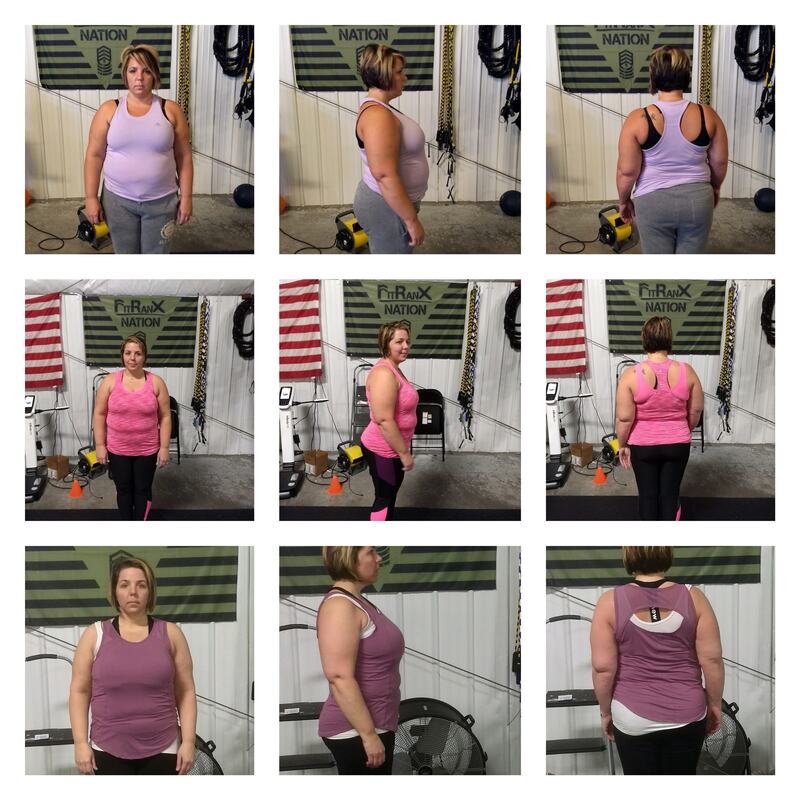 Julie started with 6 week Challenge and continued onward now on 4th month of training and continue losing! 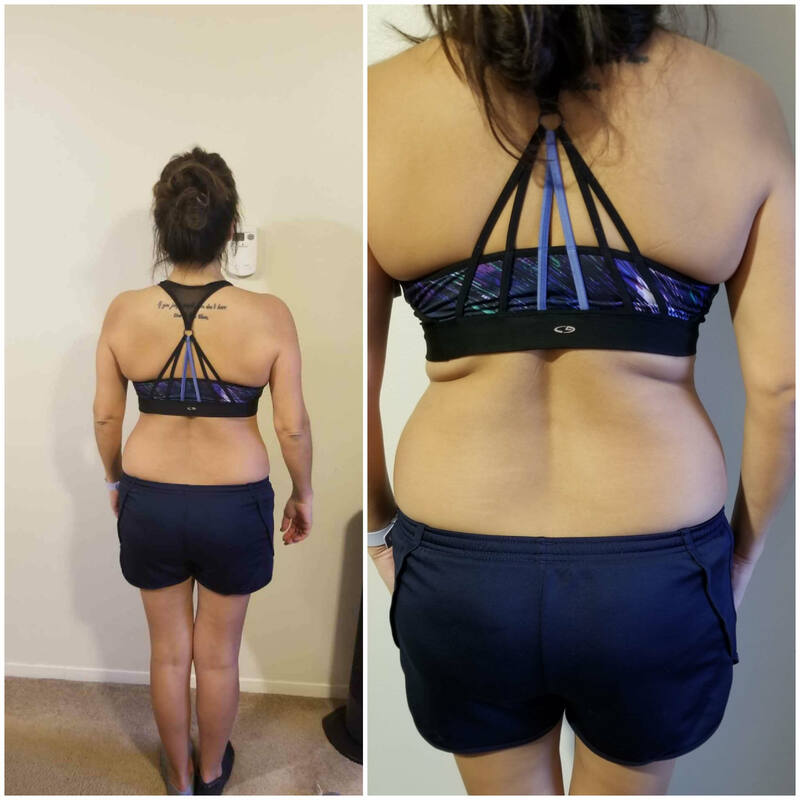 Maria in 21 days by eating right and doing 9 workouts in 21 days. She lost 5lbs and 4% bf but the difference matter in toning the body!